Paroles How Do You Do? de Hot Chip, Clip How Do You Do? Accueil > Artistes > Rock inde > Hot Chip > How Do You Do? Clip How Do You Do? 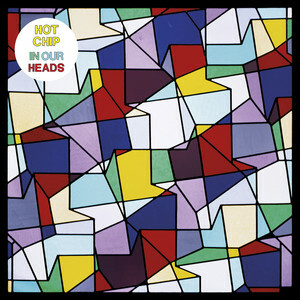 Album : "In Our Heads"